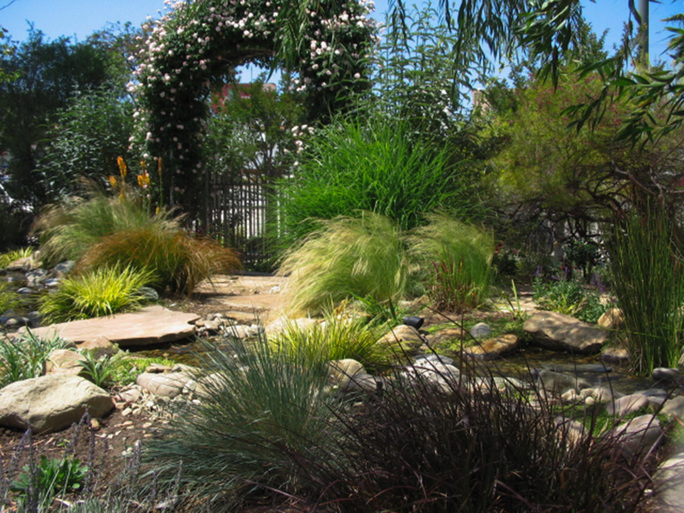 Floral Palace is a full-service landscape company servicing customers throughout the greater Los Angeles metropolitan area and surrounding neighborhoods. They design and create natural landscape environments, reflecting the needs and desires of our clients, transforming their vision into reality. Floral Palace is located at 4830 S Crenshaw Blvd, Los Angeles, CA 90043.